With the launch of Samsung’s Galaxy Note 9 just around the corner, an image of the company’s new Wireless Charger Duo was leaked online. The leak was first posted on Twitter via Roland Quandt (@rquandt), a writer for the German-based tech site Winfuture. It should be made clear that the leaked image only shows a retail box, and not the product itself. However, the side of the box does list down the wireless charger’s primary functions. As per its namesake, the new Wireless Charger Duo will supposedly be capable of charging two devices at the same time. This could be either two Qi-supported smartphones or one smartphone and a Galaxy Watch. On that note, this is also the closest confirmation we’ve gotten about the Galaxy Watch since a filing to FCC was made for it weeks ago. 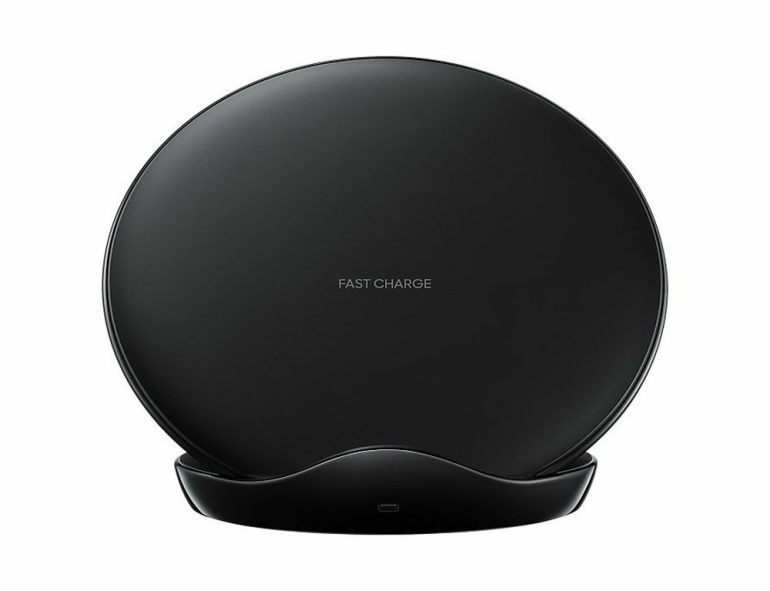 The retail box also states that the Wireless Charger Duo is compatible with other Qi certified products, so as long as your non-Samsung device supports the Qi wireless charging standard, it should be able to take advantage of the feature. Beyond that, additional information about the accessory is still scarce. Guess we’ll have to wait until 9 August 2018 to find out if it does launch alongside the company’s next flagship smartphone.